Tasting Note: Intense black inky core and narrow purple rim. 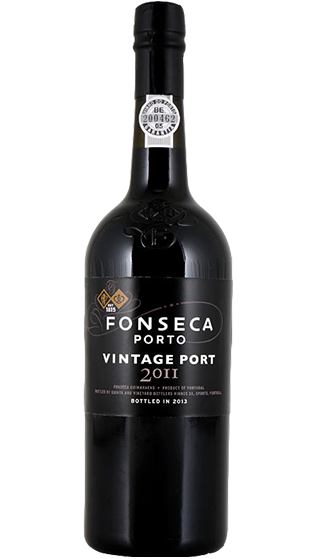 The nose opens onto a dense brooding mass of dark blackberry and blackcurrant fruit. Compact and concentrated, it also displays exceptional purity – one of the hallmarks of the 2011 vintage.